ENJOY YOUR FAVORITE WINE EFFORTLESSLY; Sick and tired of struggling with stubborn or flimsy wine bottle corks? The Adega Estates premium rabbit style wine opener is here to make your life easier and help you open your wine bottle in seconds! MAKE IT YOUR GO-TO WINE OPENER & IMPRESS EVERYONE – Unlike other boring and impractical wine openers, our elite rabbit wine corkscrew is a true piece of art. The mesmerizing copper or silver construction and majestic design will leave your guests in awe! FEEL LIKE A PROFESSIONAL SOMMELIER – The tested lever handle will help you open your favorite bottle with the minimum effort, since it multiplies the power applied to the lever. Enjoy your fruity pinot noir without straining your hands or damaging the bottle! SPOIL YOUR LOVED ONES WITH THE MOST LUXURIOUS GIFT IDEA – Looking for an exceptional gift idea for your wine enthusiasts friends or family members? The Adega Estates exclusive rabbit wine opener comes in a luxurious gift box, ready to impress! 100% ONVENIENCE & STYLE OR YOUR MONEY BACK – This rabbit wine opener is designed for true oenophiles only! That`s why we back it with our iron-clad, 30-day money back guarantee and a LIFETIME WARRANTY! Upgrade your Wine Accessories now 100% risk-free! Looking for ideal Fashion Custom Rabbit Bottle Opener Manufacturer & supplier ? We have a wide selection at great prices to help you get creative. All the Custom Rabbit Bottle Opener are quality guaranteed. 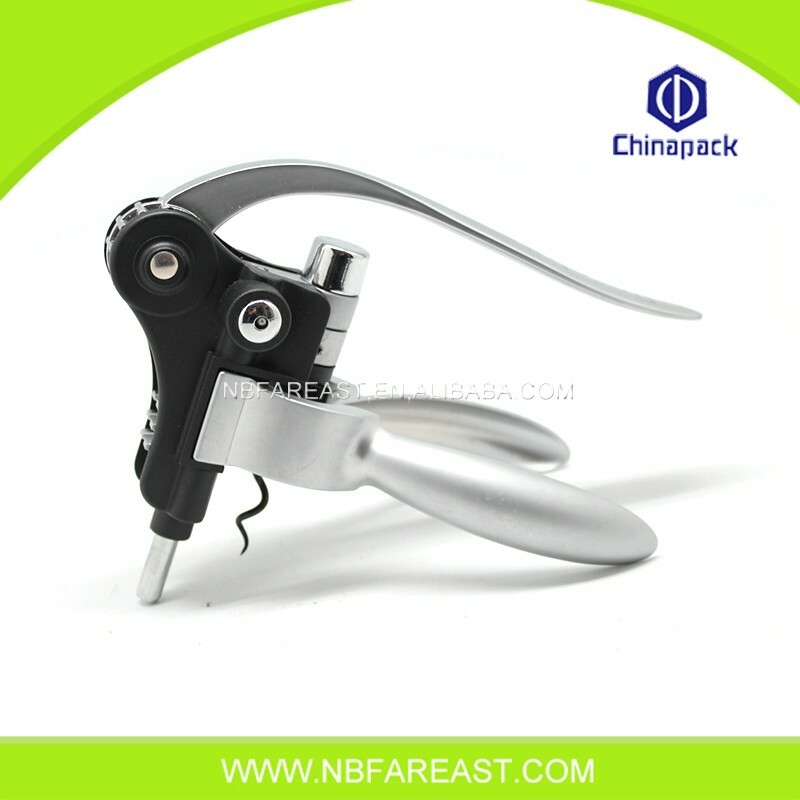 We are China Origin Factory of Bottle Opener Corkscrew. If you have any question, please feel free to contact us.